Explore the beauty and adventure that Harrison has to offer, all without leaving the comfort of your own neighborhood. 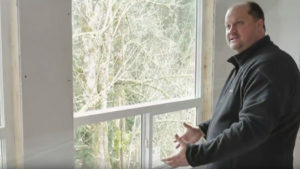 See what’s all in your “backyard” when you live at the Fraser Valley’s premier new address – Harrison Highlands. 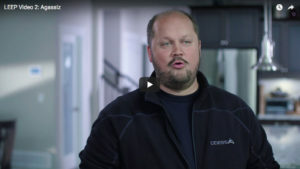 Watch Odessa's Nathan Stone discuss how the company manages building energy efficiency into every home at Harrison Highlands. 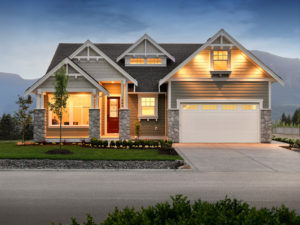 Through the LEEP program, Odessa is proud to be building a master-planned community of 300 homes that all exceed the average energy efficiency code. 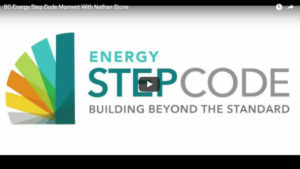 Nathan Stone, managing partner of Odessa Group, encourages BC builders to get ahead of the curve by learning about and implementing the BC Energy Step Code. 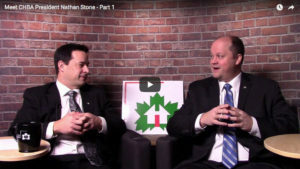 After serving at various levels locally and provincially, Chilliwack builder and developer Nathan Stone has been re-named President of the Canadian Home Builders' Association (CHBA). In our continuing effort to improve and maintain the high standards of Harrison Highlands, the developer reserves the right to modify or change plans, specifications, features and prices without notice. Illustrations, photography and renderings reflect the artist’s interpretation of the project. When built, actual suites, amenities, building interiors, exteriors and views may be noticeably different than what is depicted. This is not an offering for sale. Any such offering can only be made with the applicable disclosure statement and agreement of purchase and sale. E&OE.